Then, there were two. 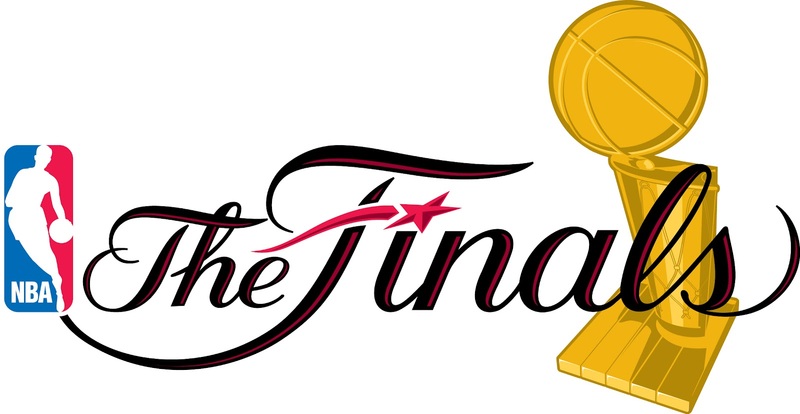 With the Heat blasting the Pacers last night in Miami, we are now set for the 2013 NBA Finals, which will kick off on Thursday night with the Spurs coming to town. You know what's great? Every game in the Finals is on national tevision. So how about that? 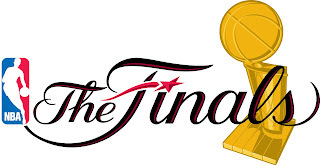 Here is the complete television schedule as well as announcers for the NBA Finals.